About a million years ago, when I was in Elementary School, we had this special day called “Hot Dog Day”. On Hot Dog Day, every kid in the school received a hot dog (or two), a bag of chips, a carton of milk and a donut for dessert. We always looked forward to these special lunch days because having these things at home weren’t very common. Especially the donuts! It probably cost our parents under $5 for us to enjoy Hot Dog Day and it also meant that our parents didn’t have to bother packing a lunch for us and more free time for them after bedtime or perhaps, a few extra “Z’s” in the morning. Nutritional content wasn’t a concern for my Mum back then, but today, as a parent myself, I am more aware of what my kids eat. We just received word of the first “Hot Lunch Day” at our daughter’s school this week. This is new to us as we have just entered the school system as a Kindergartner this year. I assume the name change is due to the variety of hot lunches that will be offered on these days. That being said, I was disappointed to discover that for her first “Hot Lunch”, they will be serving food ordered from a local fast food restaurant. GROSS! Our kids don’t eat that junk! If other parents allow their kids to eat this food, that is their prerogative. Now my child either has to eat this junk or not be included in this “special lunch day” with her classmates. Are there really no healthy options available for “Hot Lunch Day”? I guess it’s that little Jamie Oliver voice inside my head that gets me going. All the work that he has done to get more nutritional meals served in schools and to educate children and their parents about eating “good food”. How do we fix this? Is it the PAC Committee or the school district/ board who decides what foods are offered at schools, or is it higher up in the educational ministry? I’d certainly like to know, so that I can voice my concerns. What are your feelings on fast food being offered on “Hot Lunch Days”? Which means the kidlets will be stomping around in puddles and twirling their umbrellas. 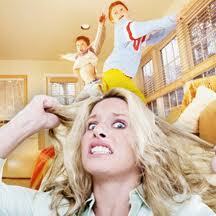 Fall also brings cooler temperatures, so keeping the mites dry and warm are of utmost importance to us parents. They seem to pick up colds as soon as the school year begins and share them amongst their friends and classmates. There’s nothing worse that having a cold and being outside when it’s damp and chilly. 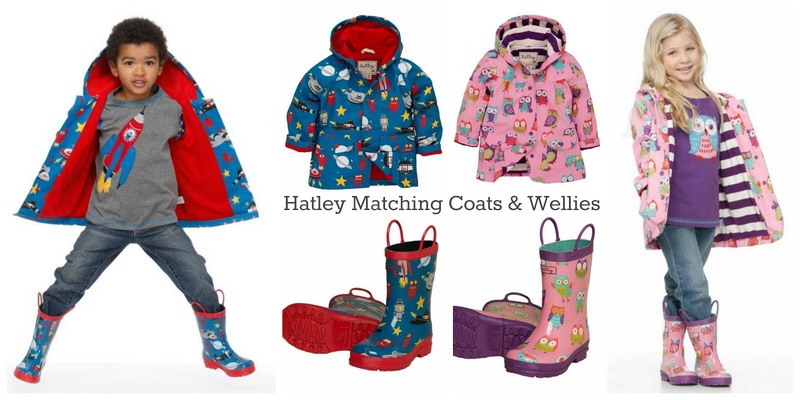 Hatley not only has a fantastic line of raincoats that will keep the kiddos dry and snuggly, but they have co-ordinating boots and umbrellas to complete the ensemble. 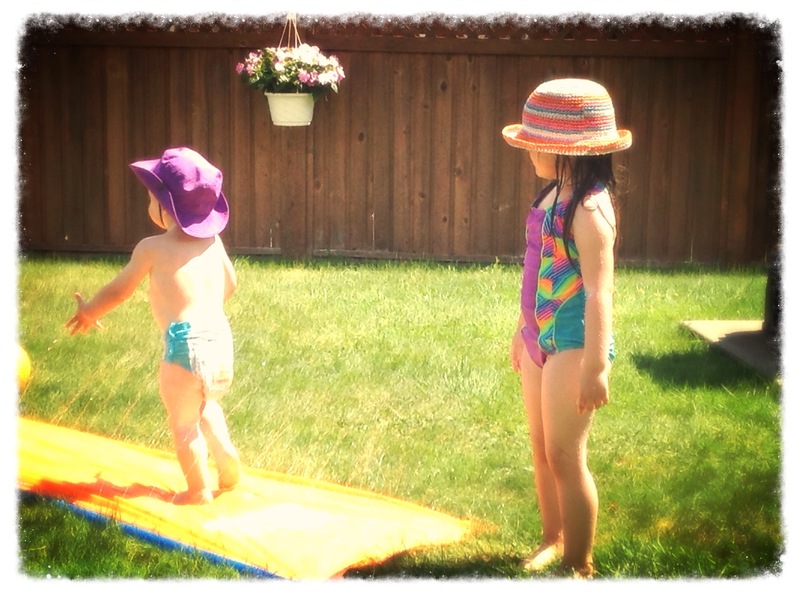 Hatley also carries clothing, and swimwear for babies right up to adults! 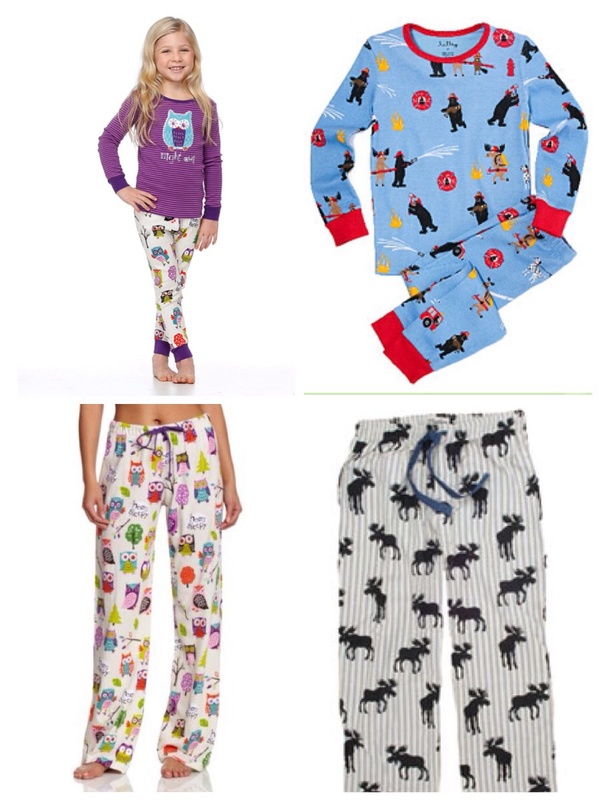 We will definitely be getting the whole family some jim jams to get us through the Winter months and even some swim gear for our upcoming swim lessons and tropical holiday. 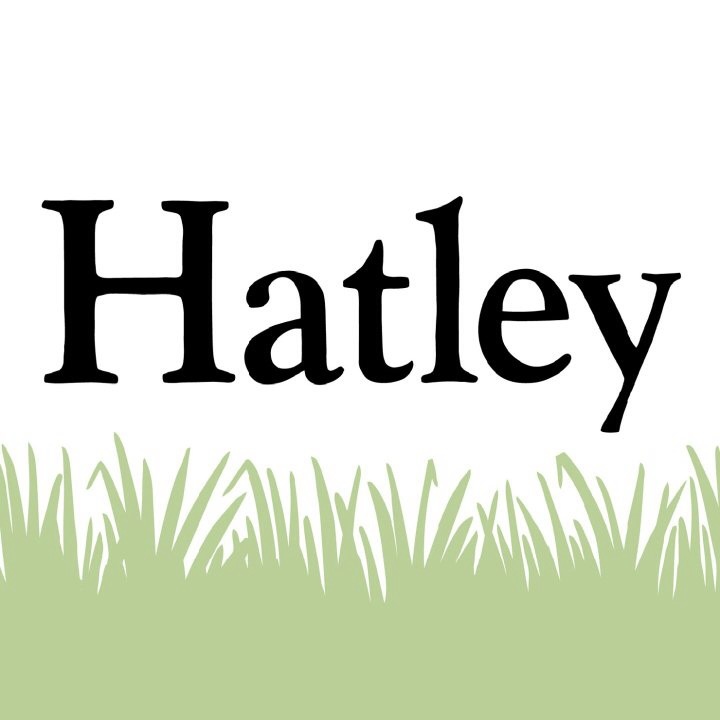 Hatley is a Canadian company that makes quality textiles that will last well through multiple children. When they design a product, they try and ensure it’s made from natural fibers, in an environmentally sensitive way and at a facility that shares their values. All their jackets and boots are PVC-free. 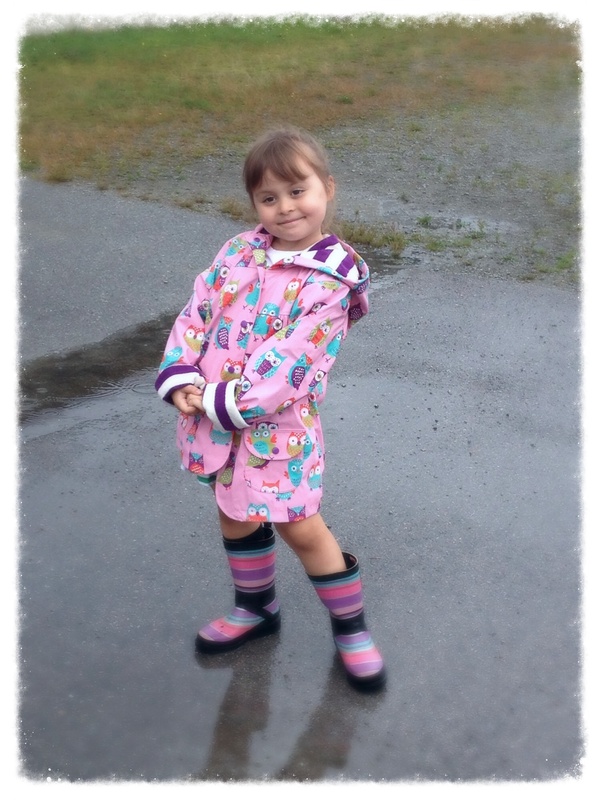 Hatley has generously offered to giveaway a rain jacket to one lucky Raincity Parent reader! The winner can chose from any of the designs available on the website. This giveaway runs from September 23rd-30th, 2014 and is open to Canadian residents only. Enter via the Rafflecopter link below. 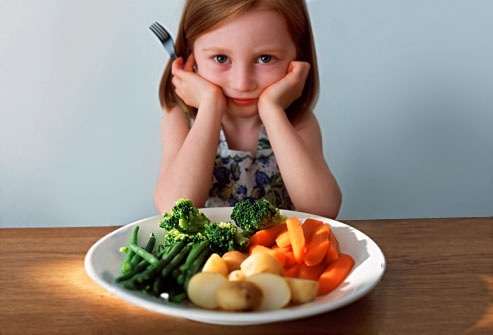 As parents, we all know that sometimes it can be a real battle getting our kids to eat nutritious foods. My littles fight me every meal when I try to get them to each their fruits and veggies. I’ve tried being sneaky with my meals by adding purées and making smoothies, but the littles use their “produce-dar” and can detect any minute amount of the “good stuff”, and turn their noses up at it. Now that our daughter is starting Kindergarten this year, I now have the task of coming up with nutritious snacks and lunches that she will eat. Locally based out of Vancouver, Gnubees by GnuSante are delicious nutritious beverages made from 100% non-GMO, nut-free and Kosher certified products. Each nutritiously balanced pouch contains 15% of all recommended vitamins and minerals, plus 7 grams of protein and 5 grams of fibre. They are also low in GI (glycemic index) and each serving contains all 9 amino acids that children require for development. They come in three super yummy flavours; Rockin’ Raspberrita, Orange You Glad?, and Go Bananas! And the great thing is that they are sweetened with honey, so your kidlets won’t experience the sugar high and crash that many snacks create. 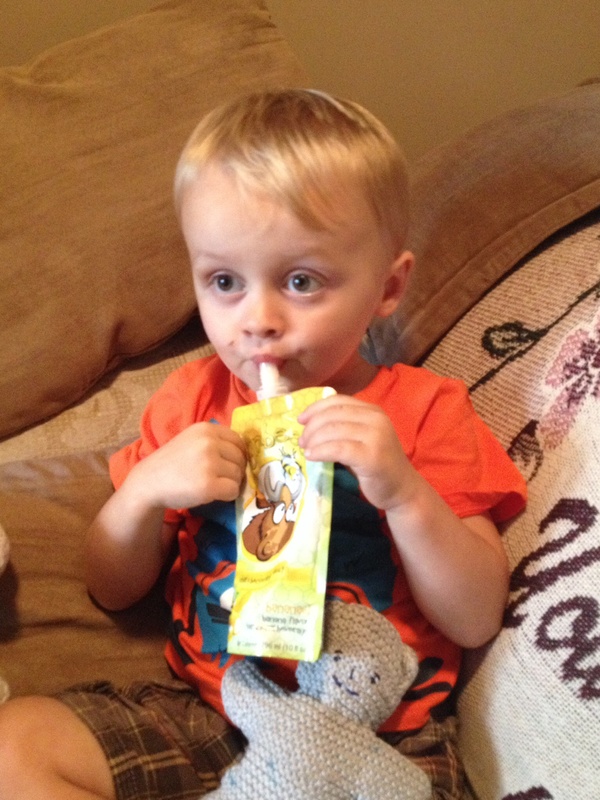 Our wee lad is partial to the Go Bananas! 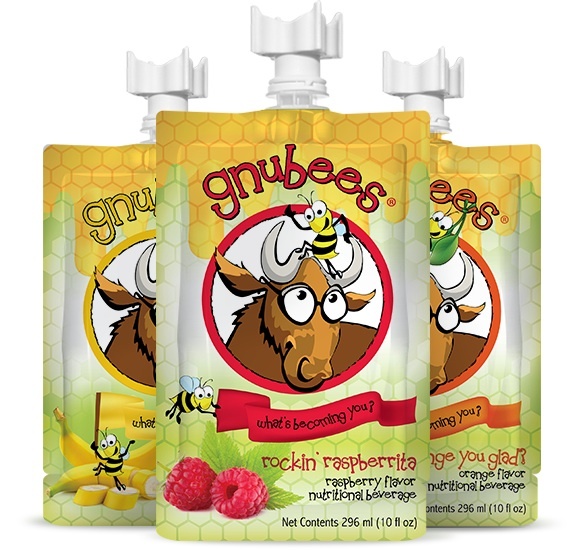 You can enjoy Gnubees straight from the pouch (they are especially yummy when they are chilled!) or add them to a favourite recipe to up the nutritional content and bring some pizzazz to the flavour! Until September 30th, 2014, you can enter to WIN a one month supply of Gnubees, valued at $95! 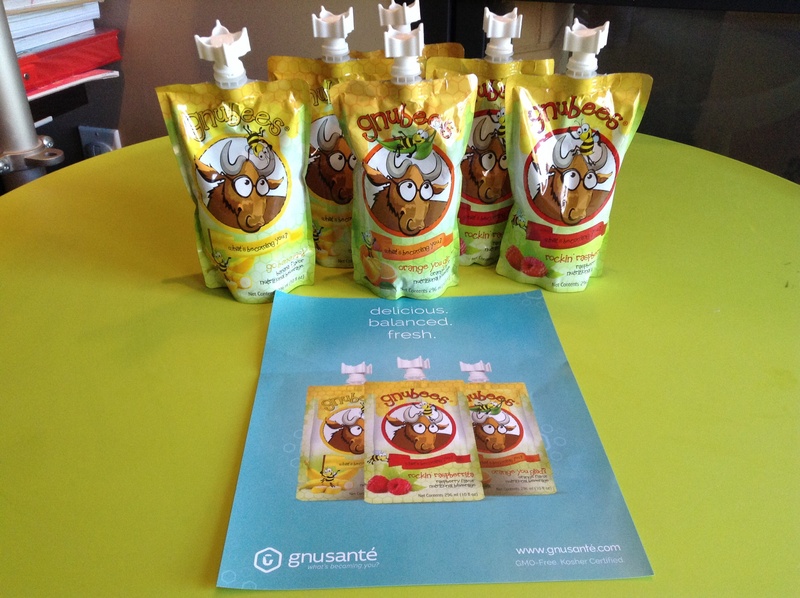 Go to http://www.gnusante.com/simply-healthy-kids and via the Rafflecopter link below. When I was in elementary school, I was part of the school band. 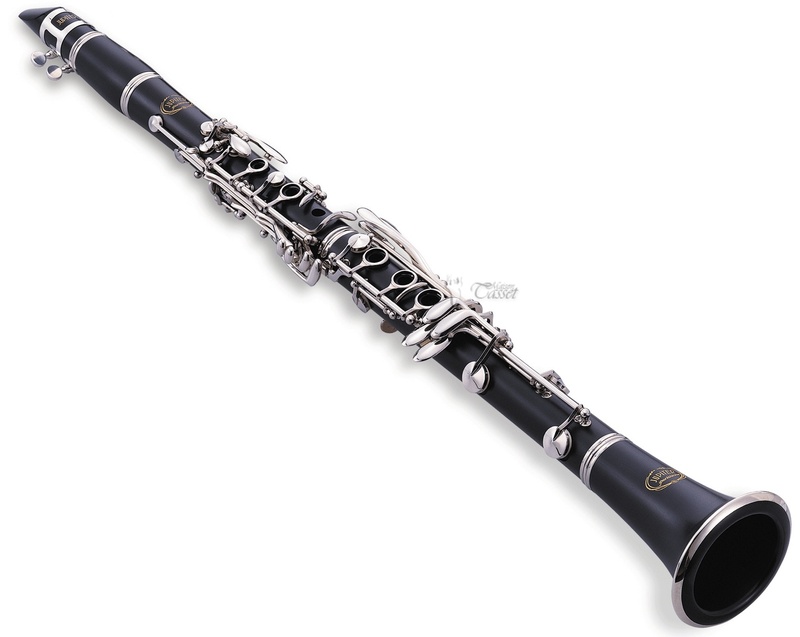 I joined in grade four, and my weapon of choice was the clarinet. I thought that I was pretty good at it…in fact, I thought that I was the best clarinetist in the band. 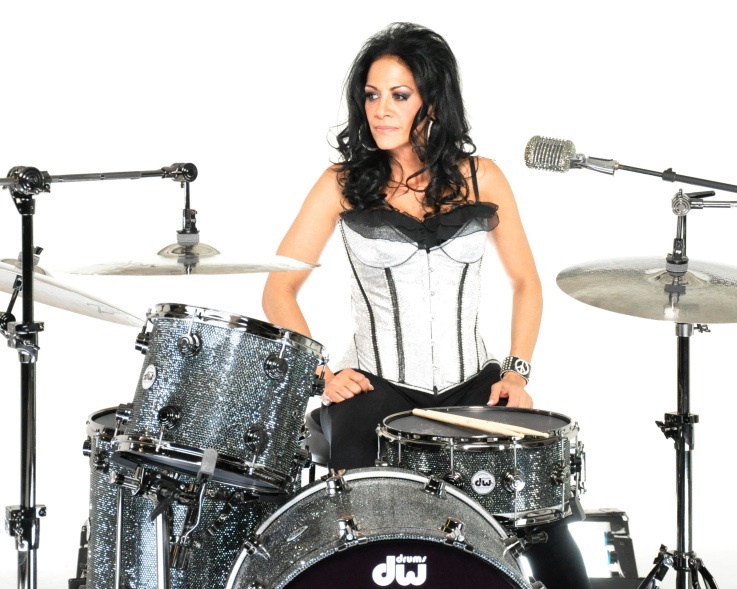 When I hit grade seven, we were allowed to play the drums. There was just a base drum and a snare, but they were still the drums. Everyone fought over the snare because it was more fun and trickier than the boring BOOM BOOM BOOM of the base drum. I figured that I was pretty spectacular at the snare. Once I hit high school, the clarinet went by the wayside. I signed up for art classes and my sister carried on the musical thread. Flash forward twenty five years (yes, I’m dating myself) and there’s a little voice in my head saying to pick up the drum sticks again. I’ve even had dreams where I am part of a band and I’m fully rocking out with my hair flying around like a drumming maniac. The chance of me picking up a drum set in the near future is slim to none. My neighbours probably wouldn’t appreciate the thunderous raucous coming from the other side of the walls and ceiling (aside from the already present disturbances caused by our 2 and almost 5 year olds). Until we find a house. And even then, we’ll have to do some serious soundproofing in the garage…’cause I fully intend on having the kids pick up instruments as well. Do you play or dream of playing an instrument? This Summer has been amazing in the weather department! Weeks of gorgeous sunshine. Perfect for taking the littles to the local playgrounds and spray parks. Running around with their little friends and me spending hours chatting with my fellow Mums while the mites burn off their over abundance of energy. Not only does this amount of activity ensure an epic naptime in the afternoon for the wee kidlets, but it also gets them a wee bit peckish. When you think of hot Summer days, what’s the first thing that comes to mind? What kid, young or old doesn’t enjoy some ice cream when the mercury rises? Instead of buying the sugar-filled, artificially coloured or flavoured novelty treats from the ice cream truck or the neighbourhood convenience store, be sure to check out a Qoola Frozen Yogurt Bar. Qoola’s frozen yogurt is GMO-Free, organic, and made with pure cane sugar and Canadian milk. It’s got all the good stuff in it that regular ice creams and frozen treats don’t. And if you still want to add some extra treats to your refreshing froyo snack, Qoola has an assortment of toppings that you can choose from to make your own personalized treat! Qoola is a Canadian company who proudly supports Canadian suppliers and vendors. They also strive to reduce their carbon footprint by uses recyclable products in their stores. 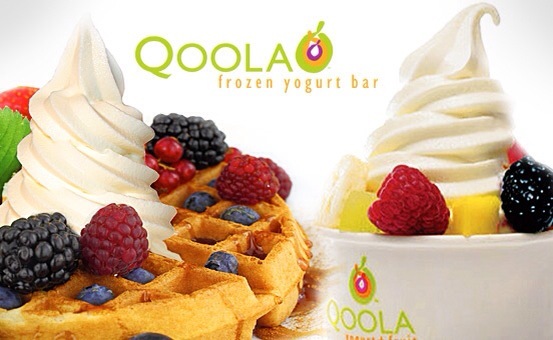 Click here to find a Qoola Frozen Yogurt Bar near you. Qoola Frozen Yogurt Bar has generously provided Raincity Parent a $10 Qcard to giveaway to one lucky reader! This giveaway is open to BC, Alberta and Ontario residents only and runs September 11th-19th, 2014. Enter via the Rafflecopter link below. But having my Kindergartener home, instead of being in her first year of formal education, is wearing this Mum pretty thin. This will not be a post discussing the ongoing dispute between the government of BC and the BC Teacher’s Union, it is about how I am filling the shoes of our daughter’s first Elementary School teacher and how I am dealing with it. I am doing my best teaching her via curriculum books that we have purchased, but if I was supposed to be a teacher, I would have gone to school to be one. Classmates come in all shapes and sizes. I want her to be in a classroom with her peers, learning appropriate subjects, learning to read, learning to share, learning to take turns, play in a group as well as independently, getting in the allotted physical activities that she requires, discovering new things, using her imagination and learning to take instruction from her teacher. I could do these things with her, but I find that my time, capabilities and patience are stretched thinly because she has a younger brother whose needs differ from hers. In a nutshell, she is bored. She needs to be challenged and she needs to be encouraged outside of our home. I look forward to making her first school lunch, getting her first school and class photos taken, attending her first school assembly, participating in her first fire drill, and bringing home her first batch of homework. 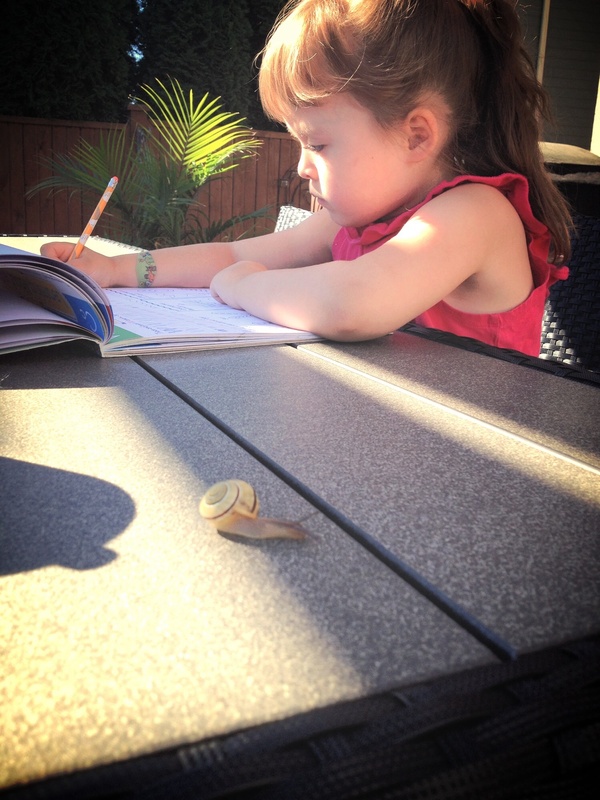 Let’s hope the school year begins soon…for our children’s sake. And also for this Mum’s sanity.